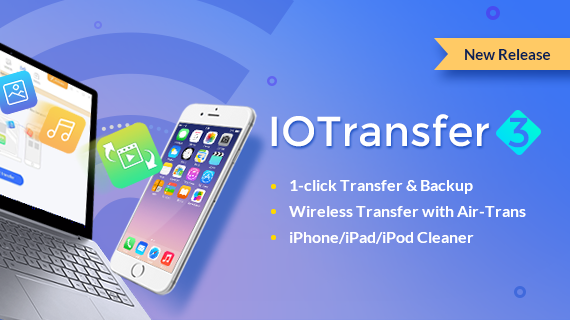 IOTransfer 3 is unique and excellent software that transfers all your pictures within a second from your iPhone to your PC with just a click. This one is not the only reason to install this fantastic iphone transfer software. You can even share and access all your favorite pictures and music with your buddies anytime. In short, IOTransfer 3 has removed all the boundaries that come between you and the entertainment. Let's check out some other exciting features that will turn your iPhone, iPad, iPod, and PC into an unstoppable entertainment device. · You can now enjoy movies and videos whenever you want. Though this software you can drag and drop your favorite movies and videos from your iPad or iPhone to your PC. Save them anytime and enjoy them on any Apple devices. It is fast and straightforward. · You can even take the back up and transfer your contacts within a second. People nowadays solely depend on their mobile device. In that case, with transferring photos, videos, and music you have to have a feature that transfers your contacts too. · If you want to get the backup of your iPhone data, you can simply transfer them to your computer. IOTransfer takes the backup of ebooks, voice memos and podcasts too. Nowadays people get attracted towards YouTube more than television. This is one of the best modes of entertainment available on the internet. 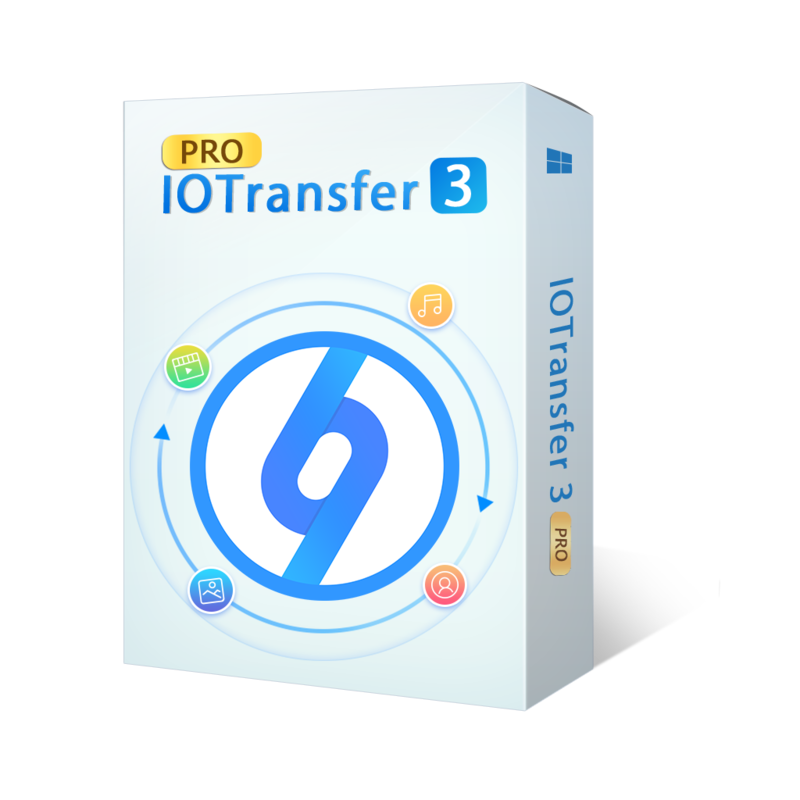 So, if you want to download your favorite YouTube videos within seconds, then install IOTransfer 3 first. · You can download youtube videos by clicking on the URL. You just have to copy paste it and then just click on Download. Isn't it super easy? · You can even start batch downloading. Multiple YouTube videos can be downloaded simultaneously with just one click. · This one is an HD video Downloader. So, you can select the quality that ranges from 240p to 720p. · Different formats are also available including 3gp, AVI, MP4, MOV, MKV, FLV, WebM, and more. Also, you can convert these YouTube videos into MP4, MKV, FLV, and MP3 format. · Share all your favorite videos anywhere on social media. You can even download videos from 100+ Sites. Another interesting feature of IOTransfer 3 is HEIC to JPG converter. This converter works on any converter, so you don't have to install it. Just drag and drop a particular HEIC photo and it'll be converted into JPG format. You can switch these photos online as per as your convenience. · Batch converting means you can convert multiple images at a time. Maximum 50 photos can be converted from HEIC to JPG in just one shot. · The best thing is even after converting the photo quality will remain the same. You can use them in any device or software. This one is one of the best solutions for iPhone, iPod or iPad users. Apart from these features, this software comes with various other exciting features. Install it today and enjoy them for free.